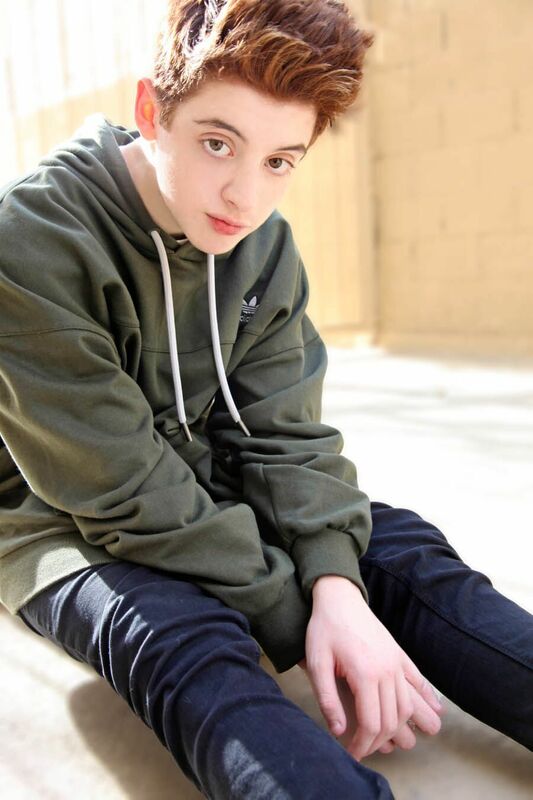 Thomas Barbusca is one of the most promising young talents on the rise today in young Hollywood. Now one of the stars of the hit FOX comedy The Mick, Thomas can also be seen in Middle School: The Worst Years of My Life, Wet Hot American Summer: First Day of Camp and One Day at a Time on Netflix, and was notably enchanting as Peter Pan in the addictive Geico commercial. 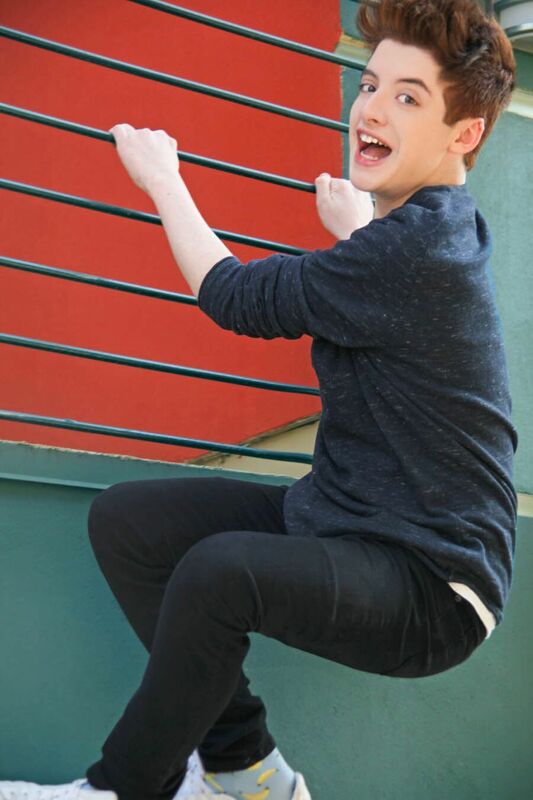 We got the chance to chat with Thomas Barbusca about the season finale of The Mick, his role as Chip, what he’s most looking forward to the viewers seeing, his hopes for season 2, and what his fans can look forward to from him next. First off, can you talk a little about playing Chip on The Mick and what attracted you to the role? Thomas Barbusca: Chip is very self-centered and entitled. He’s a rich kid and he thinks money is the answer to everything. He’s super punchable. At the time when I got the offer, I had a couple of other offers and Chip just stood out to me the most. It was just really funny. What can you tease about what viewers can expect from the season finale? Some super-crazy stuff from the Pembertons and Chip. There’s a big surprise and there’s gonna be some big changes for the next season. What are you most excited for the viewers to see from the finale? I get to hold a blunderbuss and I shoot someone [with] the blunderbuss. That’s my favorite part of the season finale. What have you enjoyed most about your role and your time on the show? Everybody on set is so warm and kind, and they’re just all extremely ridiculously nice people. Our crew is great. If we didn’t have a happy crew, we wouldn’t be a happy cast. Kaitlin Olsen is one of my favorite actresses – she was on one of my favorite shows ever. Literally everybody on this show is amazing. Just being close with them really gives us great chemistry. When you look back at your time on the show this season, what memories stick out the most for you? We had one episode called “The Master,” and me and Sofia Black-D’Elia got into a huge, brutal fight over who gets the master bedroom. Just that episode was great – that whole week. What are your hopes for the show moving forward? Where would you like to see Chip in season 2? Yeah, support has been great. My fans are very loyal, so they’re open to supporting me in anything I do. It’s honestly awesome. I think I attracted some of my fan base with this show, and they all love it. It’s amazing and I’m happy about that. How often does the cast quote your Geico commercial at you? *laughs* The first, like, month, it was a lot. Now what they do is… they named a camera lens after me. They have this little tiny picture of me with a bouffant and a wig for hair that they edited, and now it’s on top of the lens capsule. And they printed up these tiny, tiny, little photos of my face and scattered them across the set. I just filmed an indie called Search with a longtime friend of mine, Aneesh Chaganty. He directed my first film, so we kind of reconnected and I did a cameo in that. I’m just looking forward to that and season 2 of The Mick. Thanks so much to Thomas Barbusca for chatting with us! We really appreciate it! Keep up to date with Thomas by following him on Twitter, and be sure to tune in to the season finale of The Mick tonight at 8:30/7:30c on FOX.